Purchase That’s a horrible idea… What time? That's a Horrible Idea... What Time? 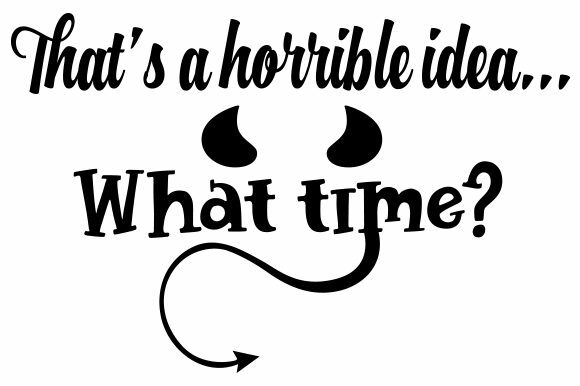 Home / Crafts / Quotes / That’s a horrible idea… What time? That’s a horrible idea… What time?